I am, and have always been, a Daddy’s girl – a football throwing, track running, baseball smacking, “rather hang out with Daddy than go shopping with Mama” Daddy’s girl. My Dad was diagnosed with Alzheimer’s disease in 2003, and passed away November, 2007. He served in the U.S. Army long before I was thought of, and saw action during the Korean War. Not one day goes by that I don’t think of him, miss him, and smile with gratitude for knowing him. Times like this, I am not only grateful for what he taught me, but for what he did for all of us by serving in the Military. Military service is a sacrifice, and we should never forget that because of the sacrifices of others, we are allowed to live in relative peace, unaffected by war-ravaged streets, blood-shed, and constant fear for our lives. This Veteran’s Day, I’m remembering the many times my Dad saved me from yet another shopping trip with my Mom and sister, the many times he allowed me to wear jeans and tennis shoes to school when my Mom laid out dresses for me, the many times he smiled indulgently to soften my Mom’s frowns when I ran in scarred and dirty from street football or backyard dodge ball, and the many times he told me how beautiful and smart I was until I believed him. I miss my Dad, but he will never really be gone from my life. His influence will always be with me. In fact, every hero in my stories, though each one is different, is patterned after some endearing characteristic of my Dad. 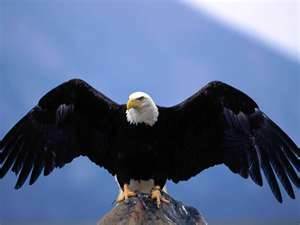 This Veteran’s Day, say a special prayer of thanks for all of the brave souls who gave their lives to keep us safe, and a prayer of thanks and protection for all of those who are still with us, and if you can do something to make their lives easier and brighter, don’t hesitate to do it while you can. Pay tribute to them, and never forget. 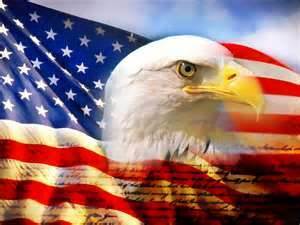 Have a glorious, blessed Veteran’s Day. 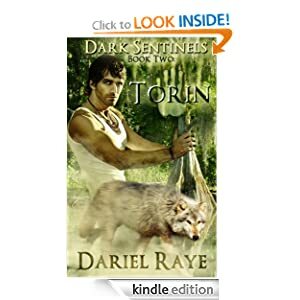 Five-star Review of “Dark Sentinels Book One: Sable” from PRG! Akila Marshall is a veterinarian with a passion for animals. Born to rich parents who gave her everything but attention and love, animals became her friends and family. She is a woman who cannot turn her back on any animal in trouble, and it is that devotion that changes her life. 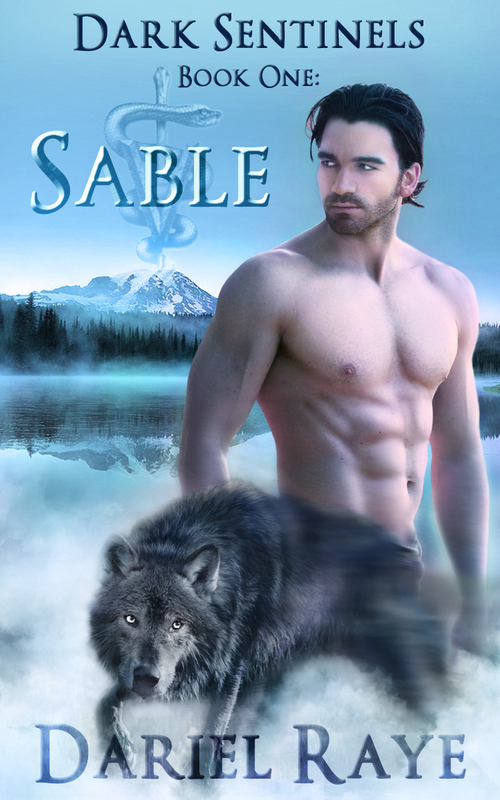 When she rescues a wolf in danger of being killed, little does she know that this wolf is a shifter named Sable. Sable is looking for his twin sister, Syreena, who has disappeared and in that pursuit he is captured and drugged by Mr. Moore, a man set on experimenting with animals to strengthen the human race. 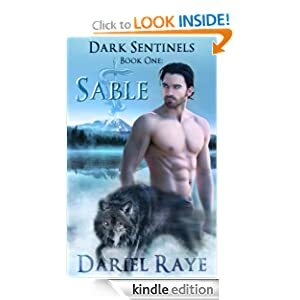 He knows all about what Syreena and Sable are, and he is determined to use them, but Sable gets away. 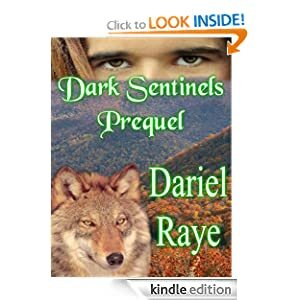 Sable and Syreena have spent their lives being turned away from packs, until it is discovered that they are Sentinels, wolves whose main purpose is being a guard to a pack. It is in this capacity and only in this capacity that they are accepted at all. Akila brings him home and falls in love with the wolf she calls Brutus aka Sable, and he apparently feels the same. Can he reveal to her what he is? Will she accept him as both a wolf and a man? This is a novella but it reads like a full novel, mystery, betrayal, love and romance. This is the first in the Sentinel’s series and I can’t wait for more. Although a short story, it was very entertaining. Akila is a wonderful character and her devotion to animals is beautiful.